Stitched by You is still one of the top search terms bringing readers to this blog. Given that I last posted about this magazine back in March and evilbay saved searches haven’t revealed anything new for it since, I’m guessing it’s either hard to find, discontinued, a one off or an annual publication. Not having traced anything from it during the last six months and the fact that other people are searching (high and low) for it, means it’s time for it to go to someone that’s actually going to use it (soon). Here’s what I’ve gathered about this magazine in the intervening 6 months: it’s published by the publishers of Knipmode (Sanoma) in conjunction with European fabric manufacturers as a sort of sewing/ advertising supplement. Presumably, if you’re in Europe, you should be able to get your hands on all of the fabrics featured within. 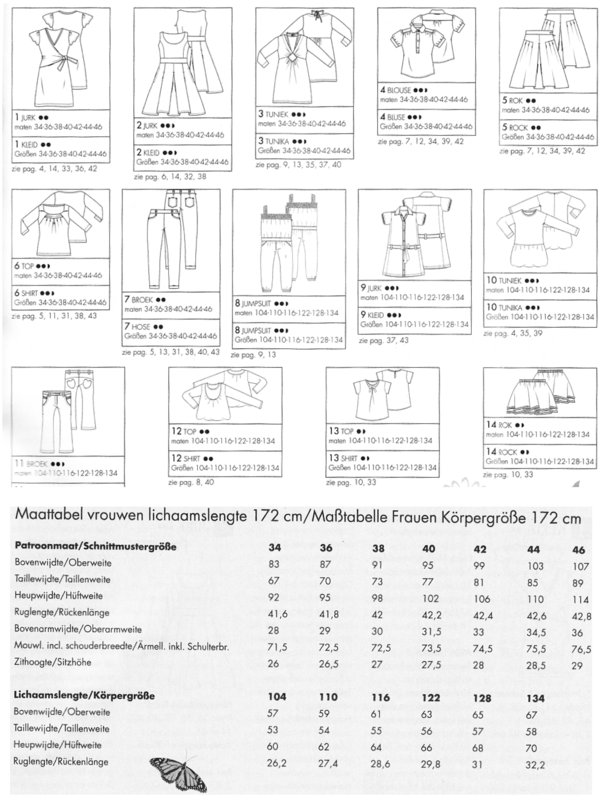 The size-range and overall sizing and fit are the same as Knipmode and Knippie (it includes both women’s and children’s patterns) and the directions are in German and Dutch. Pattern summary and sizing: the double digit numbered patterns are women’s sizes, the triple digit numbered patterns are for little women. More images and a review here. 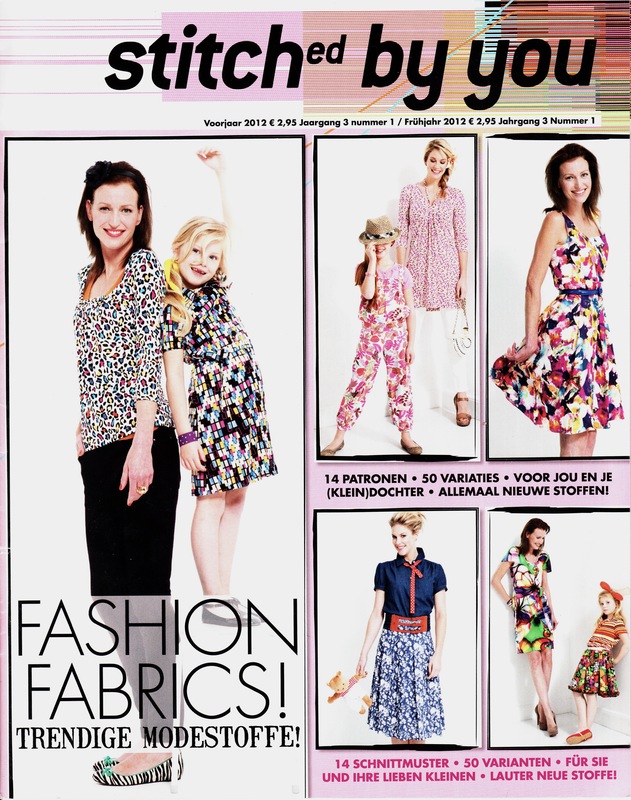 More on where to get international sewing pattern magazines like this one here. 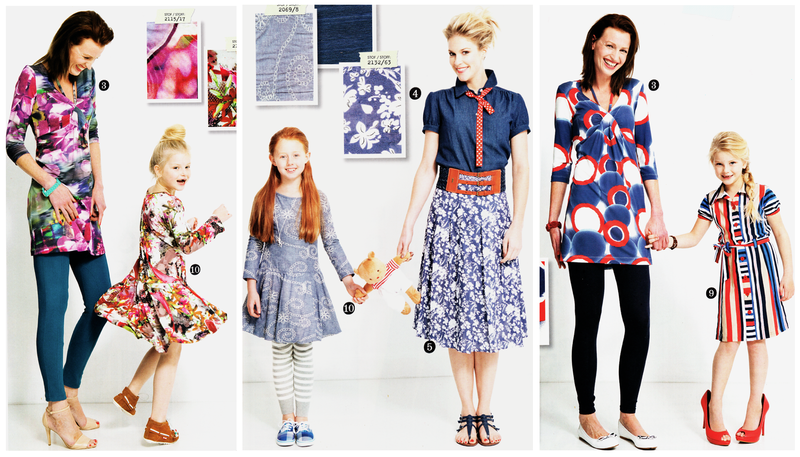 The patterns cover the gamut from woven to stretch woven to knit fabrics (the pants patterns are for jeans!) so if you want to give Knipmode patterns a go, this is a good overview. In general, Knip’s sizing has a teensy bit more horizontal ease than Burda so if you find a particular size tight-fitting but wearable in Burda patterns, the same size will fit you comfortably (possibly even with lunch inside) in Knipmode and meant for a slightly taller (by 2 cm) figure. Rules for entry are the same as always, leave a comment on this post and any other post(s) on this blog and you’re in. Giveaway ends 30th September, 2012. All non-self-generated images are used for the purposes of review and discussion and remain copyright of their original owners.